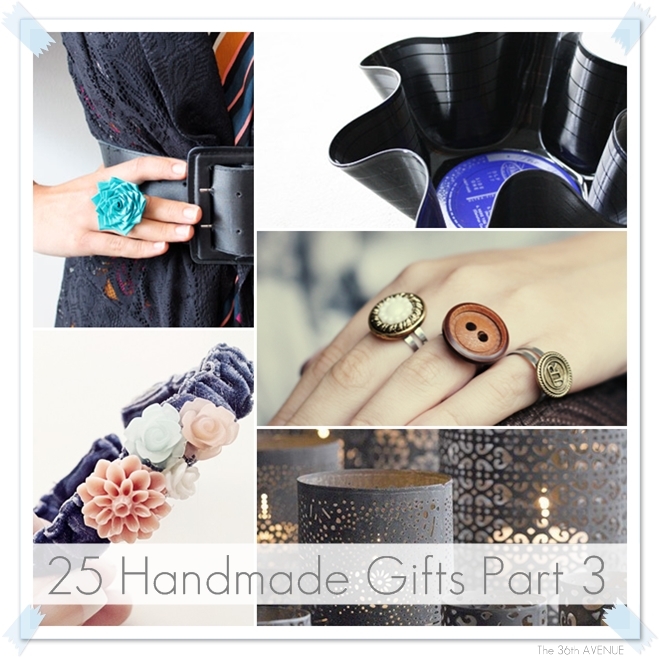 It is time to start the gift making for the Holiday season. 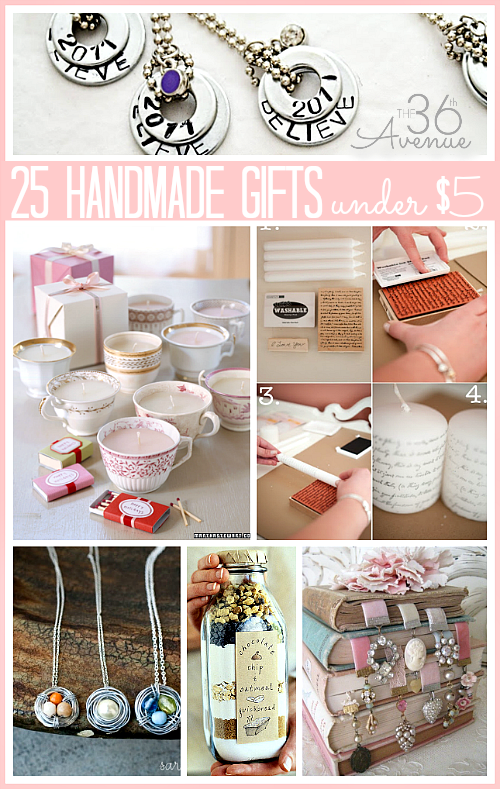 You have asked me for my 25 Handmade Gifts Under 5 Dollars for this year. Finally here are my 25 top picks. They are affordable, easy and meaningful gifts. I could not believe they were made with tape! tutorial by Brit + CO. I am making one for my own office. The tutorial for these rings are great and super easy to follow. 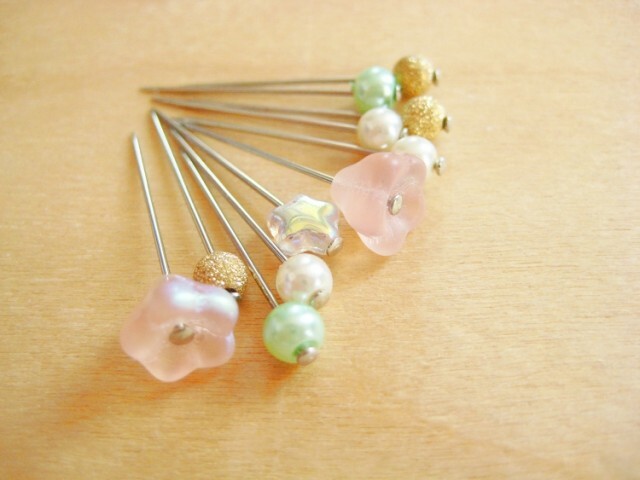 I love the fact that you can make a bunch of them with mixed and matched buttons. 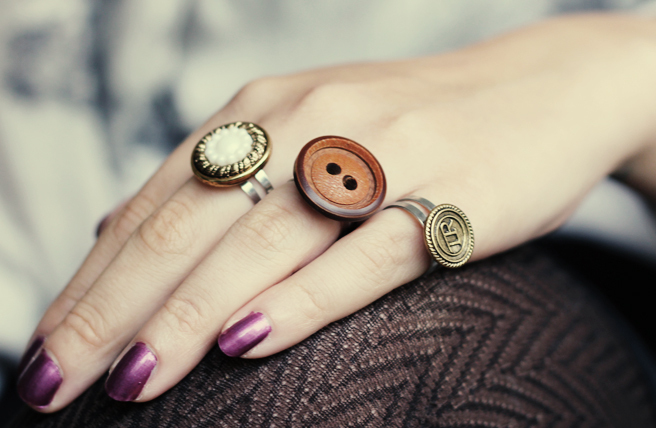 Do you take the buttons off from old ruined clothes before you throw them away? tutorial by What. No mints? Who doesn’t like a mustache! This is such a cute and fun project… I would love to receive this! 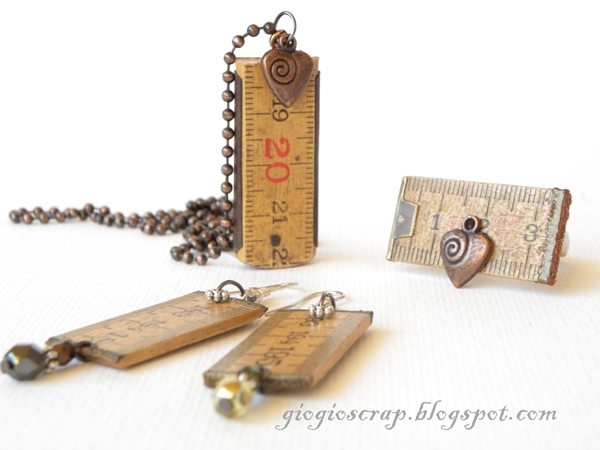 Oh my goodness… super hip, modern, easy and cute! Turn handwritten recipes (your mom’s handwriting? your grandma’s?) into tea towels. This is one of those gifts that can mean the world to a loved one. 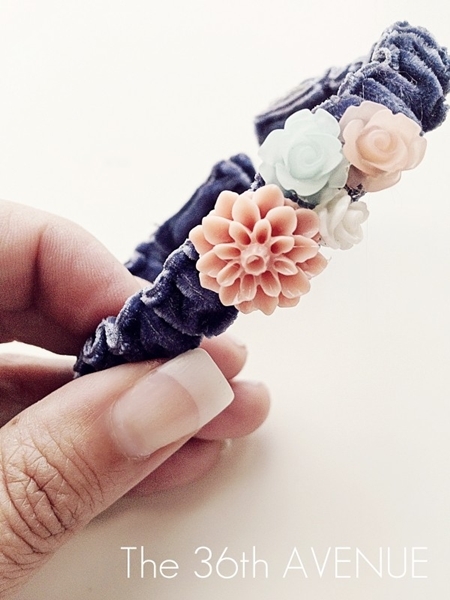 I made this bracelet in less than 10 minutes. Every time I wear it I get a ton of compliments. Pre-punched craft paper wrapped around a glass cylinder. You can find these glass cylinders at the Dollar Store. You will never look at a wooden ruler in the same way again. Almost every single thrift store sells all vinyl records. 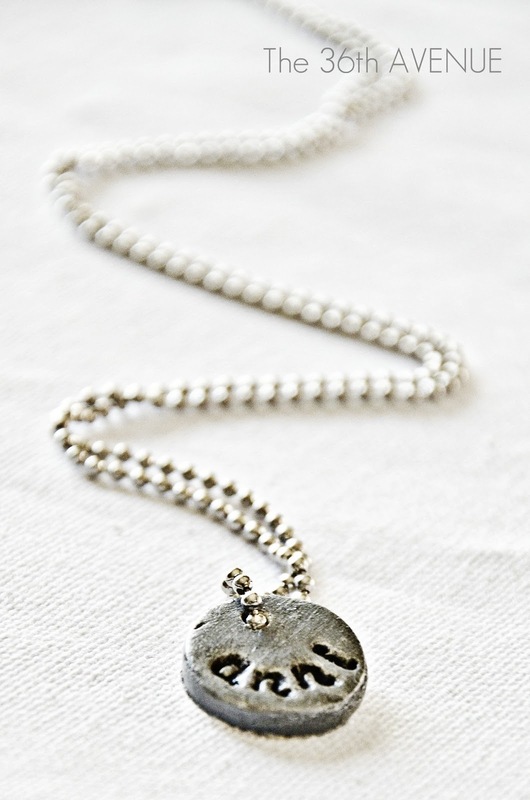 This is a perfect gift for a music lover… So fun and creative! The cutest cross stitch ever! 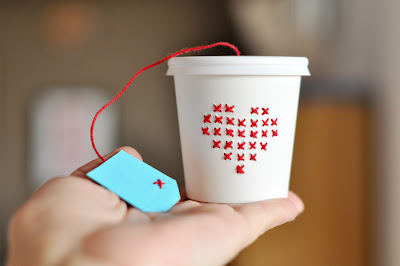 Make this tiny cup and fill it up with candy. just add some fabric to give them a quick makeover and you are ready to go. 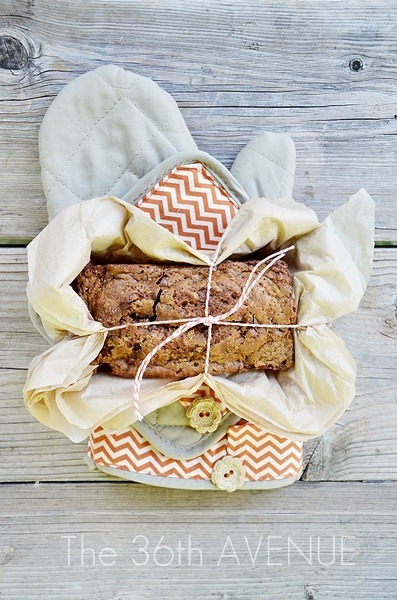 Add a treat and you have a super cute gift! 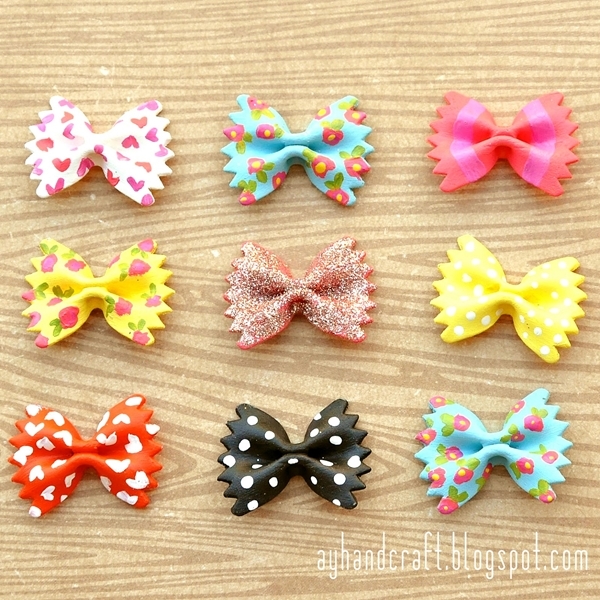 You can use the bows to make charms for necklaces, hair clips, or decorate bookmarks. 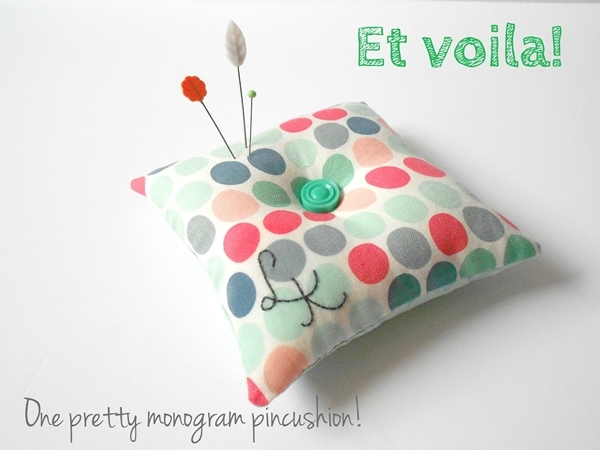 This is the first one of two Pin Cushions in this post. I could not resist the vintage look of these ones. yes you heard me right… these are made with water bottles. 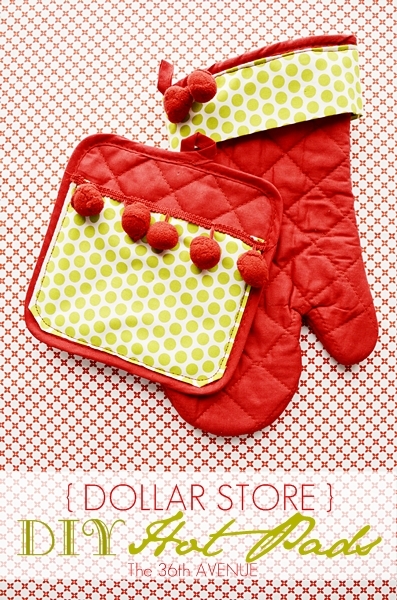 Choose the fabric and have fun giving these ones! 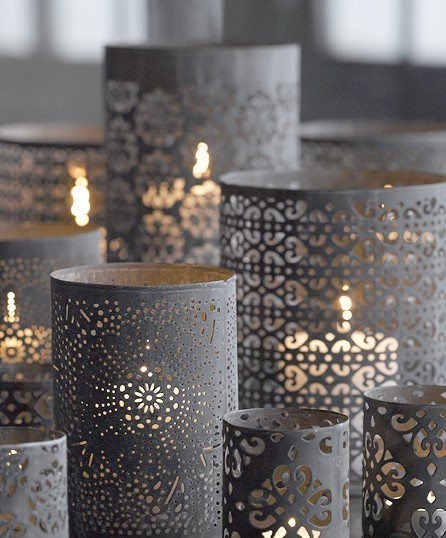 I am in love with this DIY… so pretty. I chose this one because they can make the cutest picture holders. 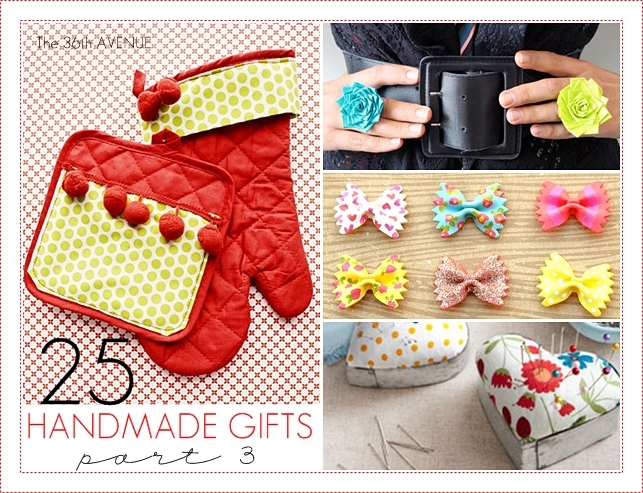 Perfect gift for the crafters in your life. tutorial by House of Earnest. Sometimes it is not what you give but how you give it. 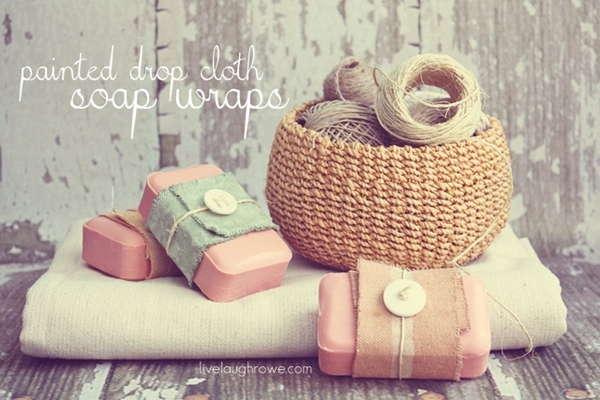 I love these painted drop cloth soap wraps. This would make a great custom gift. The Dollar Store sells white mugs all the time. 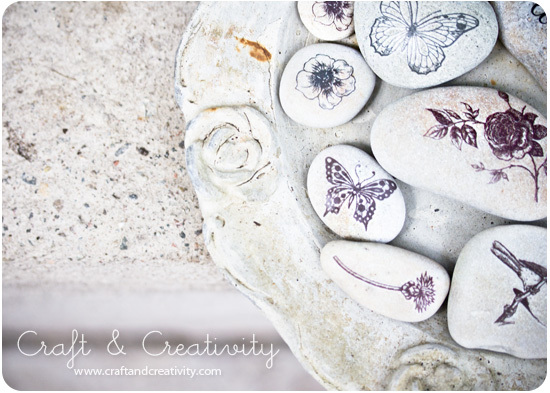 Use color sharpies or the classic black and white to give the mugs the look you love. You can add a package of hot chocolate inside and a little bag of marshmallows. 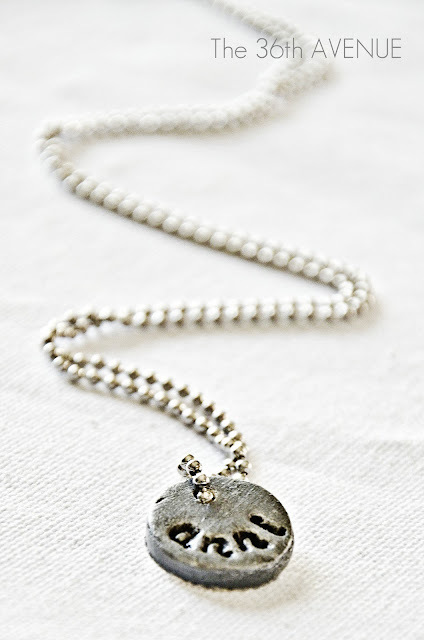 You can make a bunch of these pendants in just minutes. I love that you can stamp anything you like on them to make them more special. Any old frame will do! 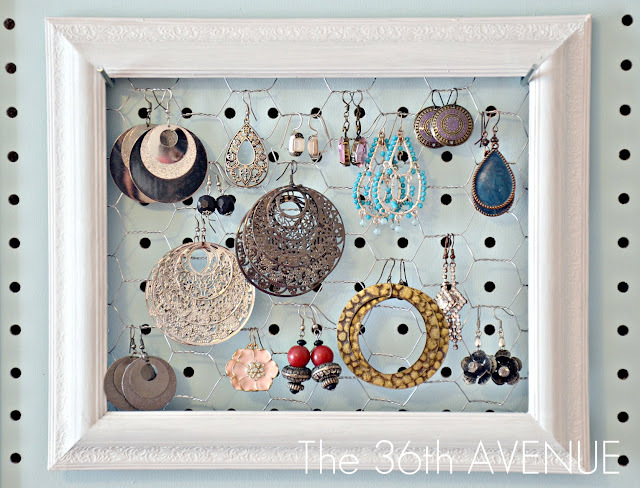 Paint it, add some chicken wire and you have the perfect gift for the fashionistas! 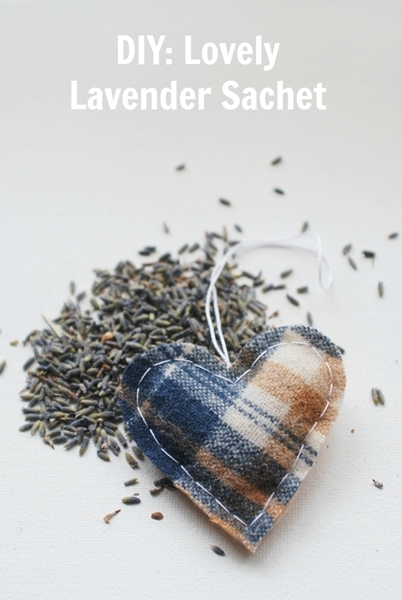 What I love about these projects is that they can be made with fabric scraps that you already have. tutorial by Lou Loves This. You can even combine this next idea with number 24. Make adorable pins using beads. tutorial by How Did You Make This? 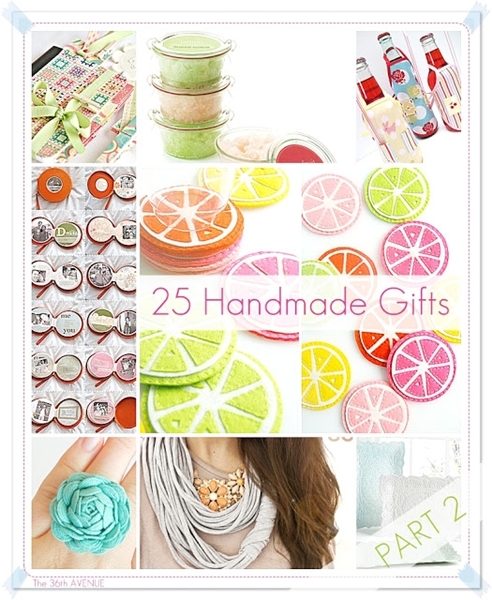 25 Handmade Gifts Under $5 Part 1 here. All of these projects are extraordinary! Now I better let you go time to get busy and make some gifts. Super ideas! I love this blog. This is great — looking forward to Part 4!!!!!!! Thank you so much for all the great ideas! I just went through all three parts and now have gift ideas for my whole family (: New go-to website!! You are so sweet… THANK YOU SO MUCH! Thank you so much Carey and welcome to The 36th AVENUE! Thank you so much Whitney… Have a wonderful week my love! thank you so much for posting this. you have a great website! it is so helpful during the holidays. I am in love with all three of your collections! Thanks so much for sharing! I’m about to go browse the rest of your site. 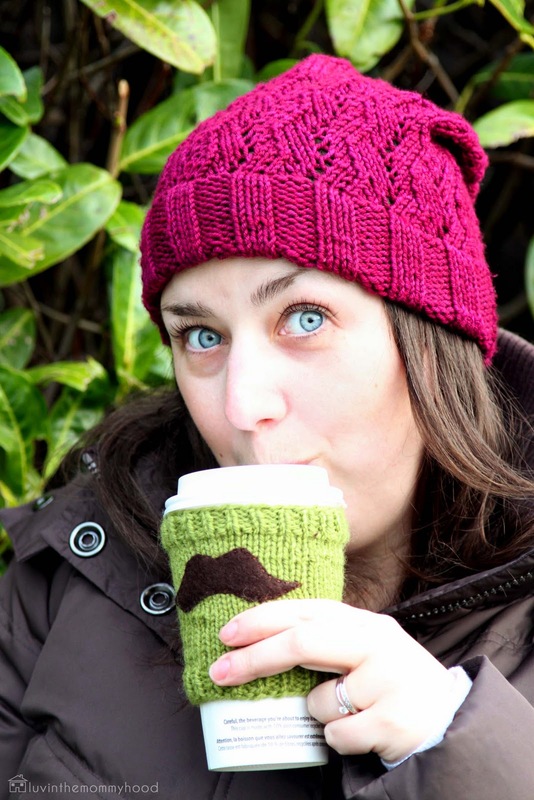 Thanks for adding my Mustache Cup Cozy to your roundup! Such a great group of projects! It is so cute! Thank you for the visit! i cant find a link to make number 9, help? ?